You choose the Rune that will be incorporated into your ring or pendant. 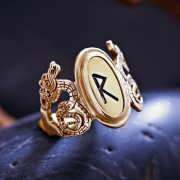 Read the description of each Rune and then type the name of the Rune you want in the “Comments” box on the order form. 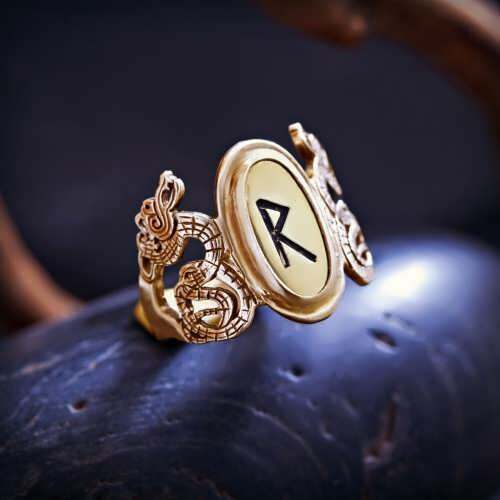 If you are ordering via PayPal, please type the name of the Rune in the “Comments to supplier” box on the PayPal payment page. 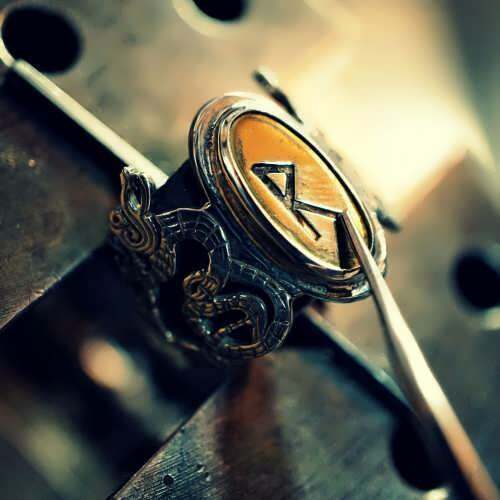 The Runic letter is made of brass and the surrounding material is made of silver or gold according to the product name.